A vacation to Rocky Mountain National Park can’t really be complete unless you stop by some of the other nearby sights and attractions while driving to or from the park. Rocky Mountain National Park is located in north central Colorado and provides some of the most spectacular scenery in the world. Because of its location, taking some side-trips to fascinating destinations close by is extremely easy and will enhance your vacation experience. 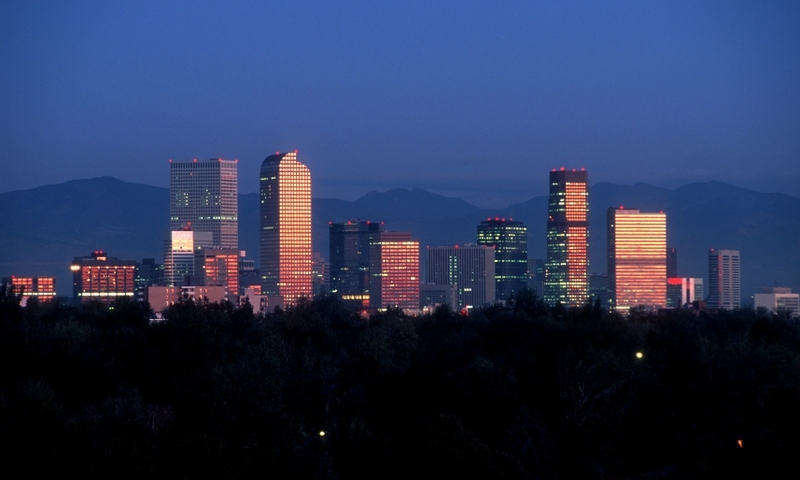 Denver, at the base of the Rockies, boasts incredible mountain views, outdoor recreation abound as well as many museums, restaurants and shopping opportunities. With plenty to see and do, it’s a must-see on any Rocky Mountain vacation. Only a few hours from Rocky Mountain National Park, this monument offers the visitor some fascinating insights into life on this planet millions of years ago. With fascinating dinosaur fossils, lovely canyons, geological formations and rushing rivers, this is a place of wonder you can’t miss when visiting the Rockies. Staggering vistas surround you in the Grand Tetons. If you plan on visiting the Rocky Mountain region, extend your vacation itinerary to include Grand Teton National Park with its eight fabulous peaks more than 12,000 feet in elevation. See moose, pronghorn and bison wandering the forests. The Medicine Bow National Forest is a wildlife habitat providing marvelous outdoor recreation within its 2.2 million acres. It is definitely worth a visit when coming to the Rocky Mountain area. This unique mountain town has been a ski destination since the early 1900s. You’ll find world-class skiing on the mountain’s 164 trails and nearly 3,000 skiable acres as well as plenty of history in this 100-year-old town. 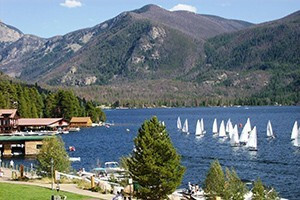 In Summit County, Colorado you will join with visitors from all over the world in enjoying this popular skiing area. There are four ski resorts, all within 20 minutes of each other. With a free transit system to get you around, you can’t beat the ease in taking to the slopes. Yellowstone National Park is a natural wonder of a unique quality only to be found in North America. The oldest national park in the US, it contains famous geothermal attractions such as geysers, mud pots and hot springs. Old Faithful geyser is certainly a sight you can’t miss when in the area. Moab Utah is a geat desert diversion from the high peaks of Colorado.